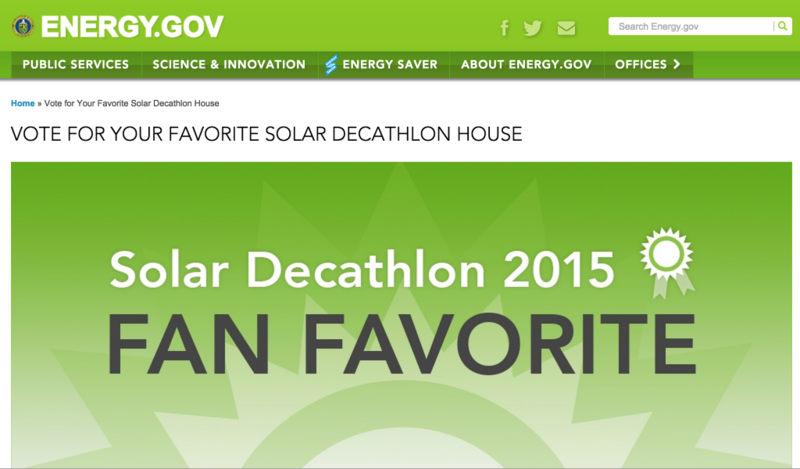 As the Solar Decathlon 2015 competition proceeds, we’ve reached the segment of FAN FAVORITE. That is, the more votes we get, the more likely we can become the winner of this category! We are really thankful for all the wonderful support from our friends, family, UB departments, UB Alumni, our awesome faculty advisors, our sponsors, and of course, you. Thank you for believing in us. As we approach the final lap, we would like to ask you to cast us a vote and help us win this race for UB and Buffalo, New York. 2. Find GROW HOME and click on it! 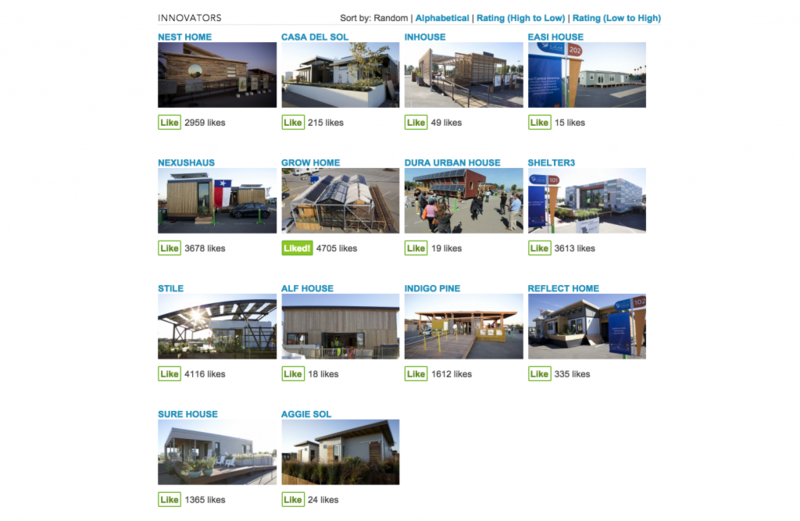 In the mean time, learn more about other houses too! 4. Key in the code as seen on screen! 5. Share it with your family and friends! This entry was posted in In the Community on October 11, 2015 by .